When Brandon decided it was time to start his own law firm, he entrusted the Supersede Group to make sure that his entire corporate branding was cohesive. 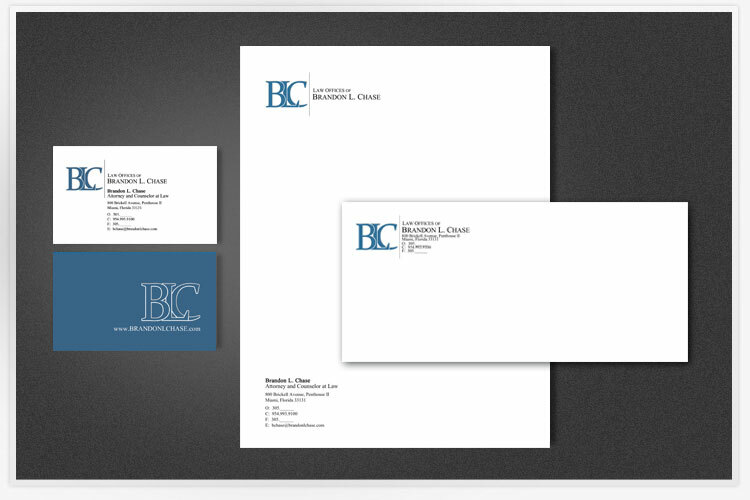 We printed business cards, letterhead, envelopes, polos, and hats with his new logo. We even designed him an HTML signature for his emails too.